What has more calcium than whole milk, more iron than raw spinach and more magnesium than broccoli? Chia seeds! 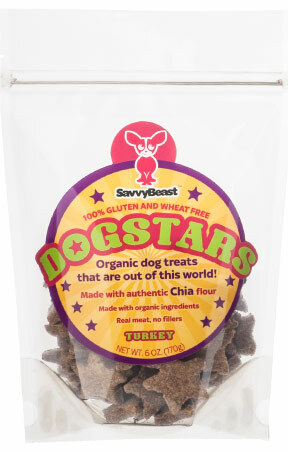 DogStars, by SavvyBeast treats contain Chia powder, organic ingredients and are made right here in the USA. 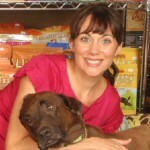 Dogs that participated in our Pack Mom testing loved these treats. Drool began as soon as the bag was opened. Ingredients: Organic Chia Flour, Organic Ground Turkey, Organic Brown Rice, Organic Chicken Broth, Natural Sweet Potato Flour, Organic Coconut Oil, Organic Grapeseed Oil, Organic Gum Arabic, Organic Parsley, Organic Oregano, Organic Rosemary, Filtered Water. SavvyBeast Treats are protein packed and boast a nice ratio of Omega 3, 6 and 9! Read about their founder Queny Villanueva and learn more about the benefits of Chia. These treats are Pack Mom Approved! 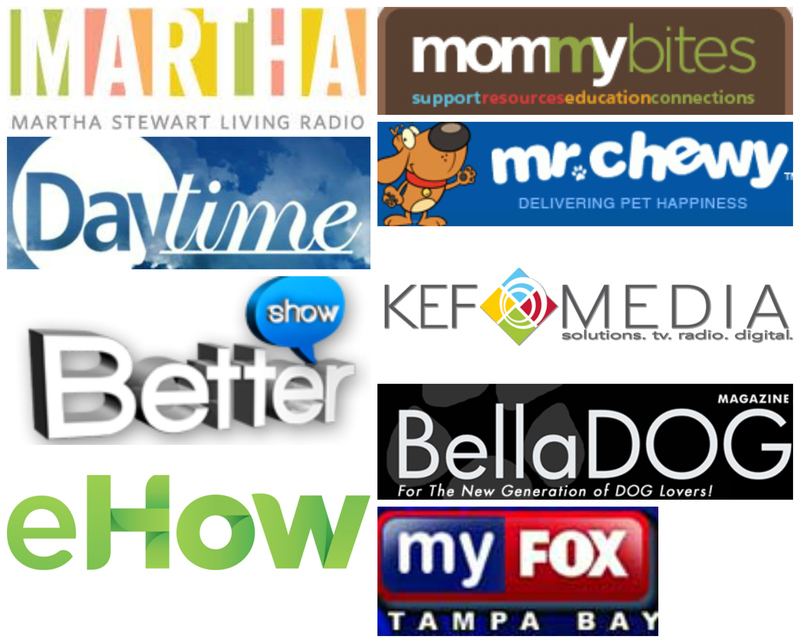 Let me know when you try these with your dogs Pack Moms!